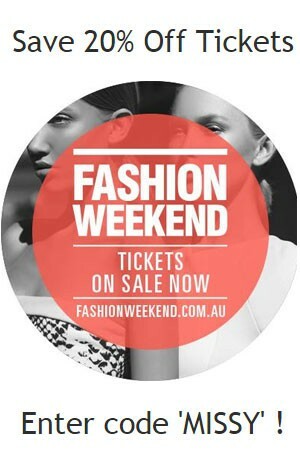 Samples, past and recent collections plus 20% off Sydney Fashion Weekend Tix! 14-17 May at the Royal Hall of Industries. 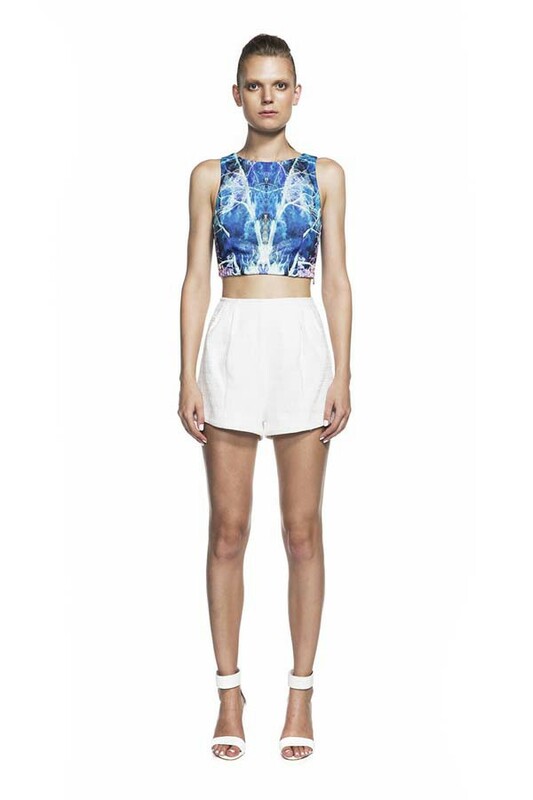 Up to 80% off Past & Recent collections, Samples and your chance to grab a one-off piece. Dresses from $50, jackets from $80, leather jackets from $150, skirts from $35. Get your tickets here and use code 'MISSY' to save 20% of ticket price!